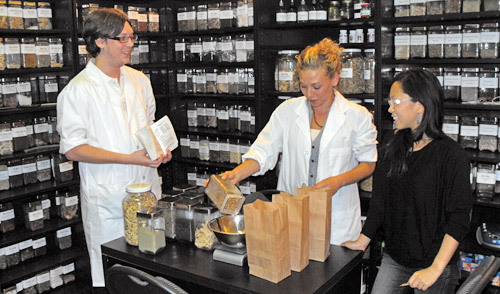 THERAPEUTIC HERBALISM CLINIC: $5 sessions plus a non-perishable food donation with our Clinical Herbalist Interns and our on-site Medical Herbalist Supervisor. These sessions include Full Health Assessments, Nutritional Guidance, Herbal Support: in the form of tinctures, teas, ointments, flower remedies & essences. Appointments are available on Saturdays & Sundays 10-6pm. Appointments must be pre-booked. Please call 416-537-0928 or email thm@itmworld.org to book your appointment.